With the rising competition of online advertising, brands will need to get even more creative with their direct mail campaigns. It takes more than a simple postcard to get a reader’s attention and drive them to perform a certain action. If you’re planning a campaign and need advice on how to make it interesting, here are some helpful tips and creative direct mail pieces to inspire you. 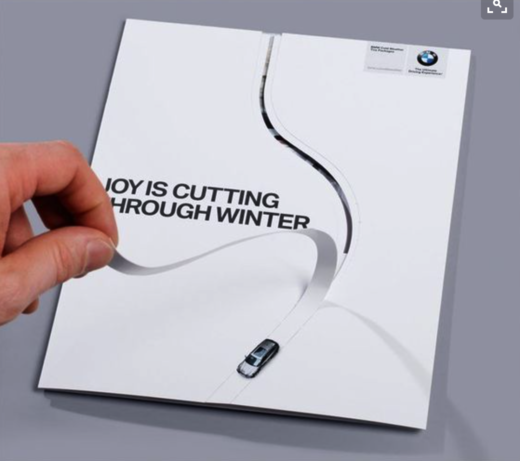 What Makes Direct Mail Pieces Interesting? There are many unique elements of direct mail pieces that grab a reader’s attention or inspire them to keep the piece for later reference. Color, texture, format, information and function are just a few aspects that intrigue readers to take the extra time to seek more information about a brand. If you are trying to make a creative direct mail template for your next campaign, here are some useful marketing tips that can help you. There’s no point in investing in a direct mail campaign if your offer doesn’t interest your target audience. Whether the usefulness is in the offer itself, or in its format, you should make sure your creative direct mail piece serves a purpose and meets a need. For example, you can offer your brand statement, phone number, and call to action on a fridge magnet. This way, even if your customer is not immediately interested, they will remember you every time they go to the fridge. If they are interested, they will have all the information they need to contact you. Consumers are often intrigued by unique packaging. Instead of sending something in a card or envelope format, use physicality to your advantage to stand out. For example, you can send a stress ball if you sell office supplies, or branded chopsticks if you serve Chinese food. If these items have your brand information on them, you can grab the attention of your prospects and direct them to perform an action, whether it be making a phone call, or visiting your online store. Plus, your prospects will have a good impression of you after receiving a gift. If you want to take advantage of consumer interest, consider adapting your campaign to each season. For example, if you are selling cooking books, throw in a recipe or baking tip for fall and winter holidays. If you are a craft store, offer back to school deals to interest your prospects. Gardening brands can take advantage of all seasons—you can offer lawncare information for the spring, and do-it-yourself fertilizing tips for the summer. Another way you can draw interest in your prospects is to tell them what events are happening in their communities. You can send a calendar or provide a list of shops and restaurants in the area. However, be careful not to promote a competitor as you use your mail piece as a reference guide. This brand engineered a card in their magazine that ships flat, but when it opens, a 3D object pops up. The element of surprise is impacting and has a significant influence on the consumer. This mail piece strives to solve a problem through illustrations. Gym members often become discouraged and unmotivated when they don’t see immediate results, so, using a calendar, the brand used drawings to help members imagine the long process of weight loss. It’s one thing to receive chopsticks in the mail, and another thing for it to wake you up about issues going on in the world. This brand put a clever twist on the familiar item: as the receiver pulls out the chopsticks, two pencils are at the end. On the wrapper instructions were written to consumers to use the pencils to write the Chinese government to help end torture and the violation of human rights. 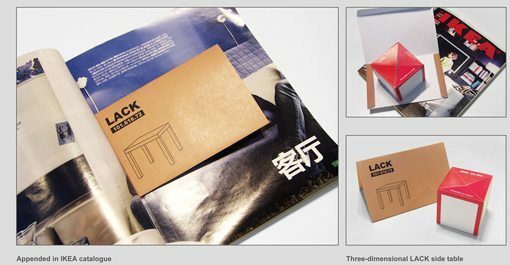 To encourage recipients to open their direct mail piece, this brand made it open in an unconventional way. On the piece was a perforated pull-tab, that mimics the path made by their vehicle as it drives through a field of snow. Offering a gift is a great way to grab your audience’s attention. 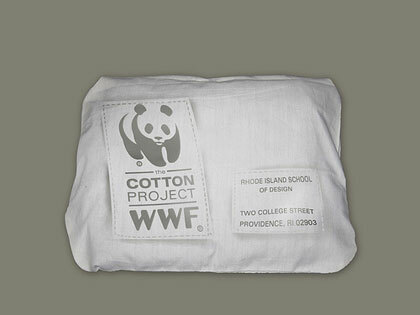 WWF posted its message on a T-shirt and mailed it out to various schools. They used this as their direct mail piece. Even better, now their message is spread every time a student or teacher wears the shirt! 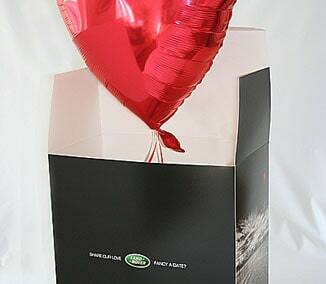 To invite 100 customers to their Liverpool showroom opening, this brand delivered helium-filled balloons in boxes as their direct mail piece. On the end of the balloon string was the invitation to the event and their marketing message. To announce their Annual Day celebrations, this brand sent cards that looked like talking paper puppets to parents through their students. 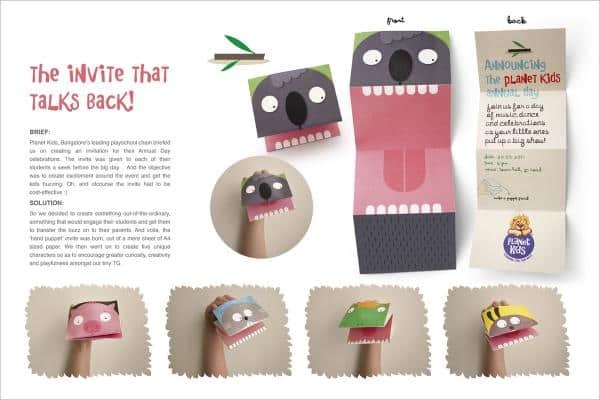 When opened, the hand puppets show the full invitation and brand message. 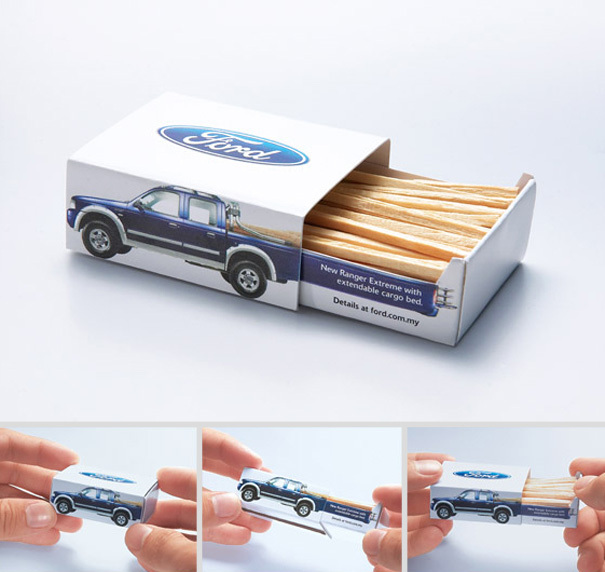 For their campaign, Ford sent a matchbox and shaped it like their new truck. When the match box was opened, the side of the package showed a trunk coming out. Why Choose Macromark to Bring Success to Your Direct Mail Campaign? With over 30 years of experience, Macromark has grown to become one of the leaders of the direct mail industry. We help our clients target consumers with precision through our comprehensive list offerings, and work with clients on placing effective ads. We can help you stand out from your competitors and engage readers, both of which are essential to growing your customer base and enticing them to visit your store or website.